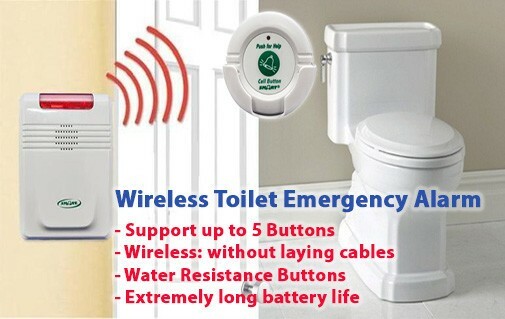 The Wireless Disabled Toilet Alarm [Home, Hospital, Nursing & Childcare Center] provides affordable and effective CordLess® / wireless monitoring. Ideal for hospitals, nursing homes & residential homes. 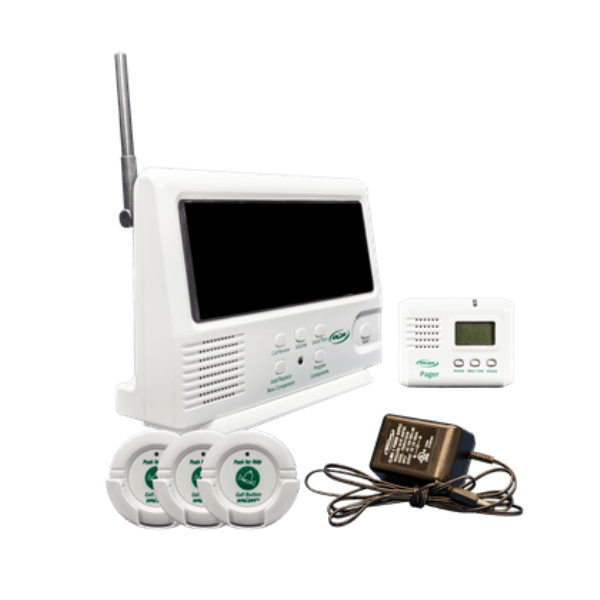 Can also be used as a portable caregiver alert monitor in a group hospital environment.